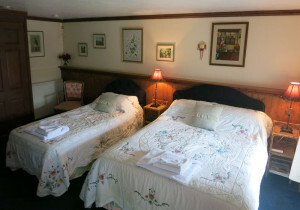 The ‘Swallow Barn’, en-suite family or twin bedroom is situated in a beautifully converted barn opposite the medieval farmhouse on the other side of the courtyard garden. 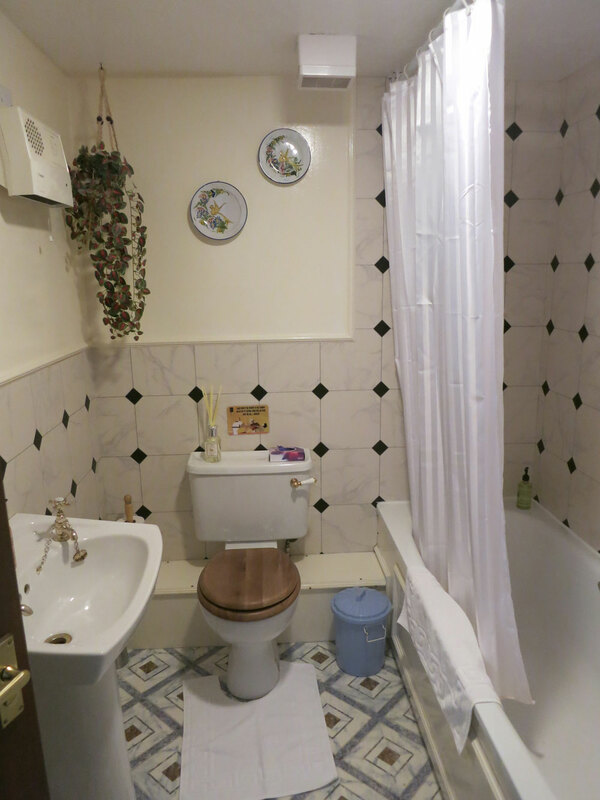 This family bedroom, situated on ground floor level, with three steps into the room, has a double bed, single bed, en-suite bathroom and parking for your vehicle onside the bedroom. Medieval, 16th Century farmhouse (beams, low doorways, oak screen & wood burner fireplaces) at Huxtable Farm, offering quality. guesthouse, B&B accommodation near West Buckland, Barnstaple, Devon EX32 0SR. 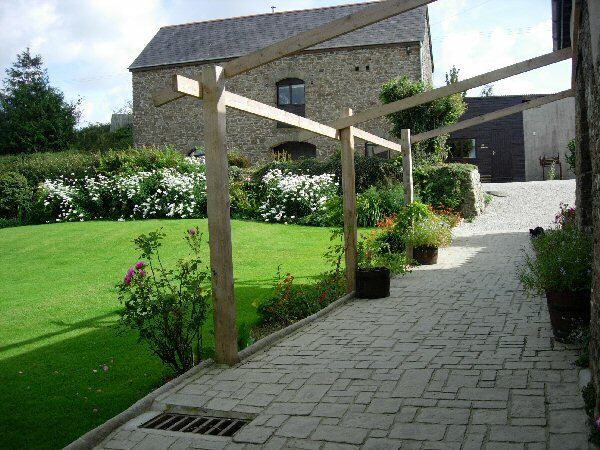 Situated on a Jacob sheep farm with Jacob wool products, Devon Wildlife Trail & panoramic views, in beautiful Devon countryside, between Barnstaple, South Molton & Exmoor National Park.